Wheeler was introduced at Tuesday’s Galion school board meeting. He previously was the school district’s director of academics and federal grants. Previously, he was principal at Crestline Junior High and Crestline High School. Galion superintendent Jim Grubbs announced the promotion. He said the staff position Wheeler previously held will not be filled, as Wheeler will do double duty as middle school principal and the district’s grant application process coordinator. He will officially begin his new job is Aug. 1. 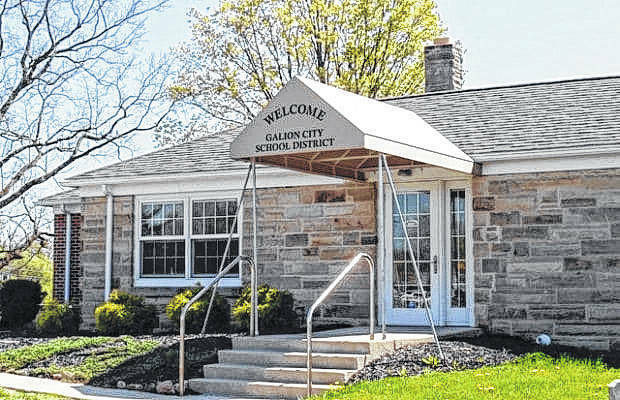 The first day of school for students in Galion is Aug. 20. 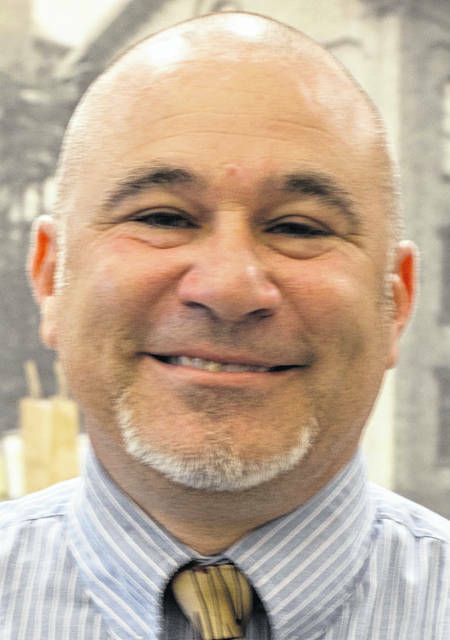 Prior to his appointment as the Middle School Principal, Mr. Wheeler served as the Director of Federal Programs for the Galion City School District. Prior to joining Galion, Mr. Wheeler served as an Assistant Principal and a building Principal. The school board and administrations also took advantage of Tuesday’s meeting to honor members of Galion’s girls track team who earned all-Ohio honors in the spring. The board accepted a donation from the Galion Gridiron Club for the $3,000, which will be used to purchase weight room equipment. Recognized were Marisa Gwinner, who finished second in the high jump at the state track meet; Bri Streib, who was fifth in the discus; Kerrigan Myers , who was sixth in the 100-meter hurdle. Galion 4×100 meter relay team, which finished eighth was also recognized. Members of that relay squad were Jalyn Oswald, Brooklyn Cosey, Myers and Gwinner. Other important dates coming up include Aug. 24, which is the first football game of the season. Galion will play host to Bucyrus, and the school district will celebrate Senior Night. The first day of football practice in Ohio is July 30. The first day of practice for other sports at Galion — soccer, cross country, girls tennis volleyball and golf — is Aug. 1. Read more about the start of the high school fall sports season on Page 5. The next regular school board is 1t 6:30 p.m. Aug. 21 in the Galion Middle School computer lab.